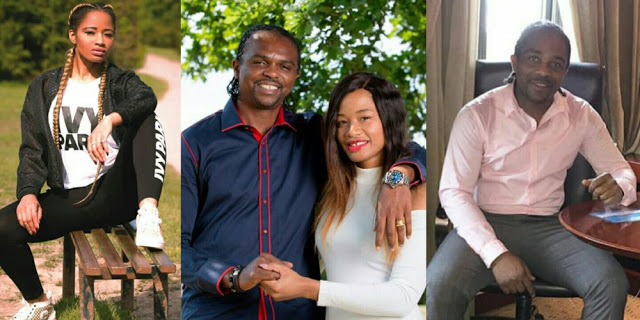 Football legend Kanu Nwankwo's wife Amara Kanu, has publicly disgraced her brother in law, Ogbonna Kanu via his Instagram handle. ''You are a coward and liar. That’s my son's ticket. He was supposed to follow his dad to the Leeds game today but no. You have never allowed Kanu to be in peace with his family. You tried that with me all these years thinking I will die and now you want to come near my children. You can’t. You won’t. Oloshi oloriburuku. Borrow pose. @ogbobekee1, don’t mess with my children’s things or their dad''.